Burnley have been beaten 3-1 at the Turf against second place Liverpool in what was a much improved performance from the Clarets, and now you have the opportunity to select who you thought was our man of the match. 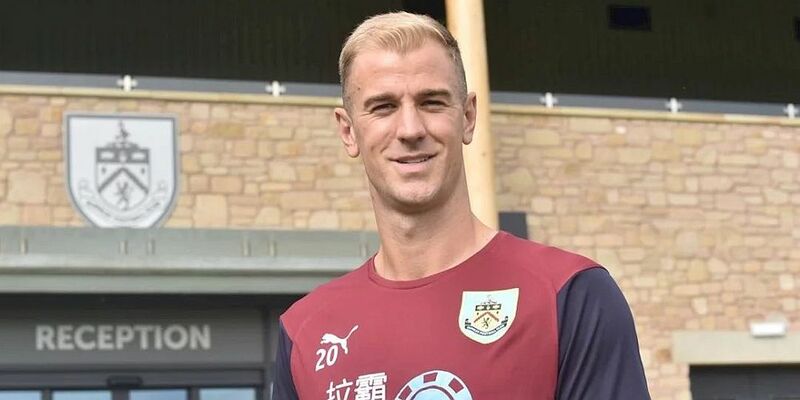 Goalkeeper Joe Hart was the winner following last Saturday’s disappointing performance at Crystal Palace. He made a number of saves that kept us in the game. But who will be your choice after tonight’s game. The poll is below and, if viewing the desktop version of the site, on every page below the monthly archive links. The voting will remain open until 6 p.m. on Saturday when it will be followed by the Brighton vote. Who was man of the match in the 3-1 home defeat against Liverpool?